I did his first flip when he was hit by a car at the age of eight. Fortunately what almost killed me seemed instead to open the door to a future full of promise. My accident was followed by enrollment in gymnastics classes, rapid advancement, and extraordinary opportunities. From the Olympics to the World Championships to the gymnastics Hall of Fame, I was able to make my dreams a reality. 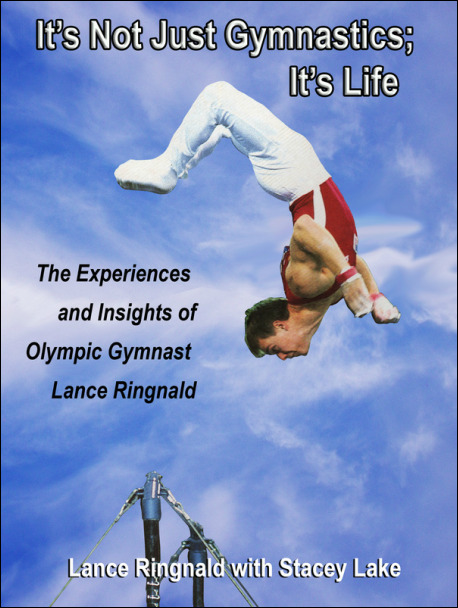 It was always about more than just gymnastics for me. It was about the thrill, the accomplishment, the opportunities, the learning, the friendships, and the philosophies. It was about life. I share my story and insight with honesty and insight. My hope it to touch readers of all ages and give them the inspiration to "just do the best that they can."